Contribute to The International’s overall prize pool while making tournament predictions and earning rewards as the total reaches each stretch goal. This year, you’ll earn even more rewards as you level up your Compendium by watching games, collecting player cards, and more. It’s the next-best thing to being there. 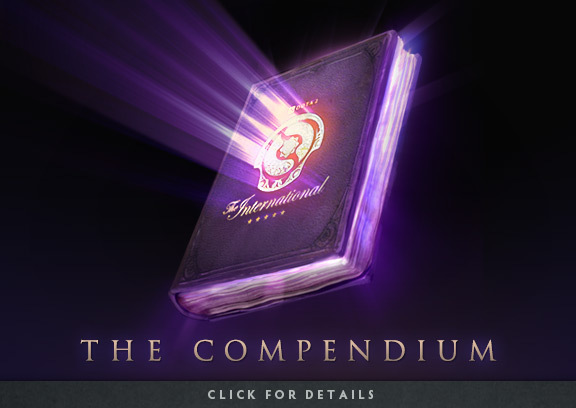 Head over to the Compendium website for details.